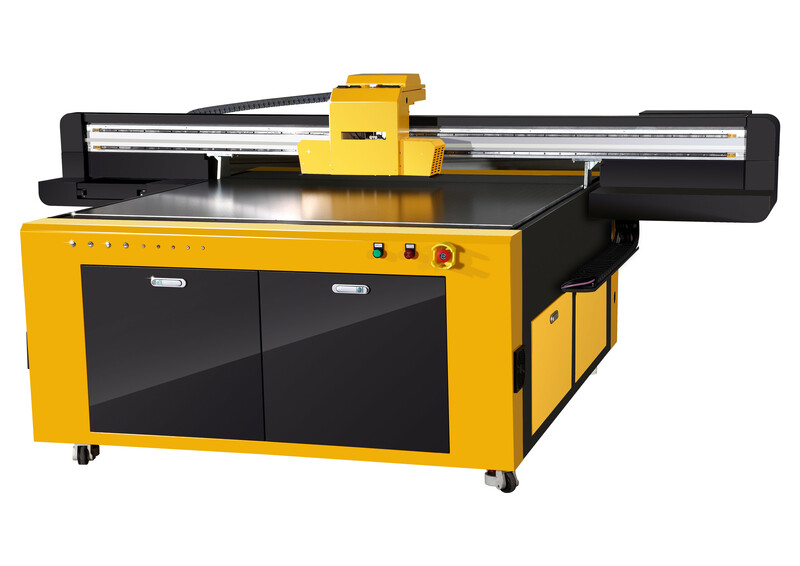 What’s the advantages of Best Selling Flatbed UV Printer ? 2.Full color printing at the same time with RICOH GEN4/GEN5 heads,higher efficiency. or more with different designs at the same time.Super speed is your best choice. KT board, foam board & flexible media like wall paper, glistening film, canvas etc.